GIS (Geographical Information System) is a computer based system composed to collect, store, manipulate, analyze, manage, and present all types of geographic information. Geographic information systems have different applications especially in cartography and systems for making informed decisions through spatial layout and modeling. 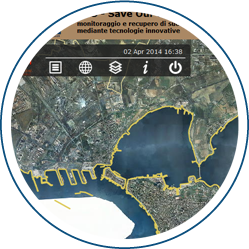 GIS technology can be applied in various studies CHARACTERISTICS spatial objects in regional and spatial planning, and all aspects of the life of man. 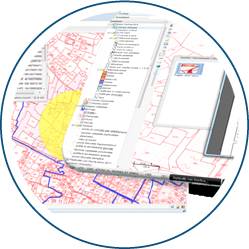 Information to create a GIS database can be compiled from various sources by application of the system. 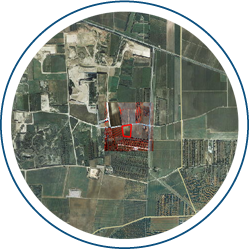 The main sources that we offer are the aerial images and Stereo situation and relief air filming complex with LiDAR, terrestrial mobile mapping and mapping systems (video car).